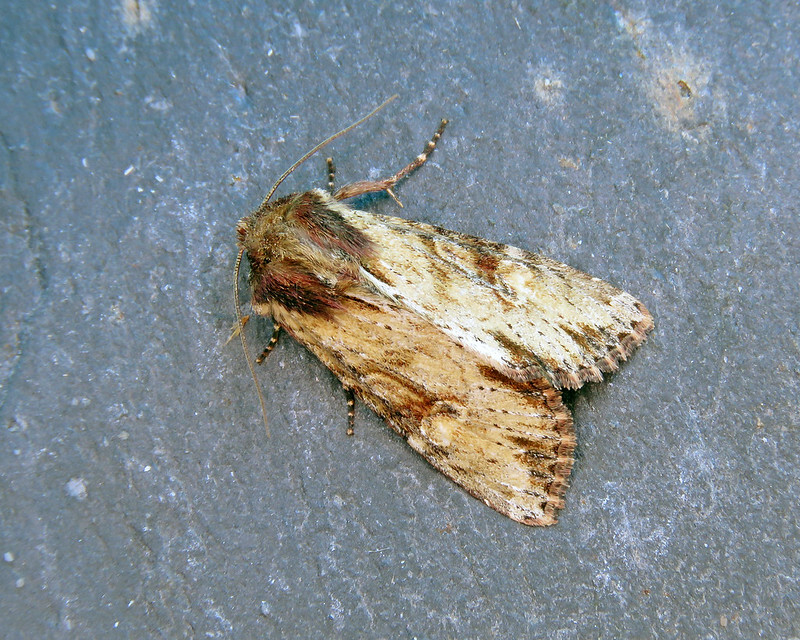 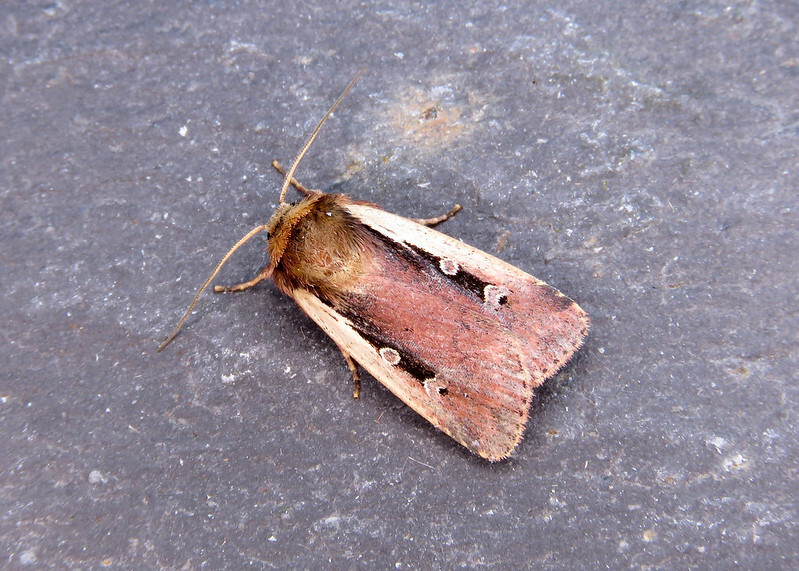 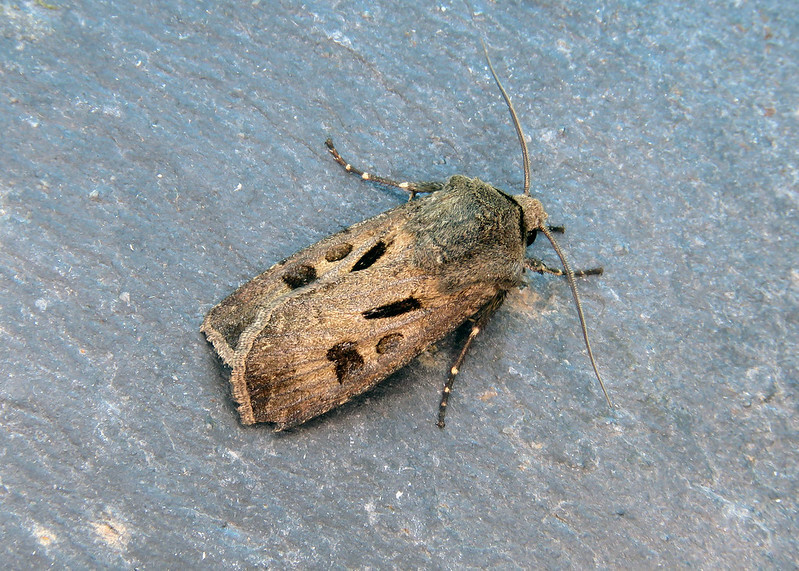 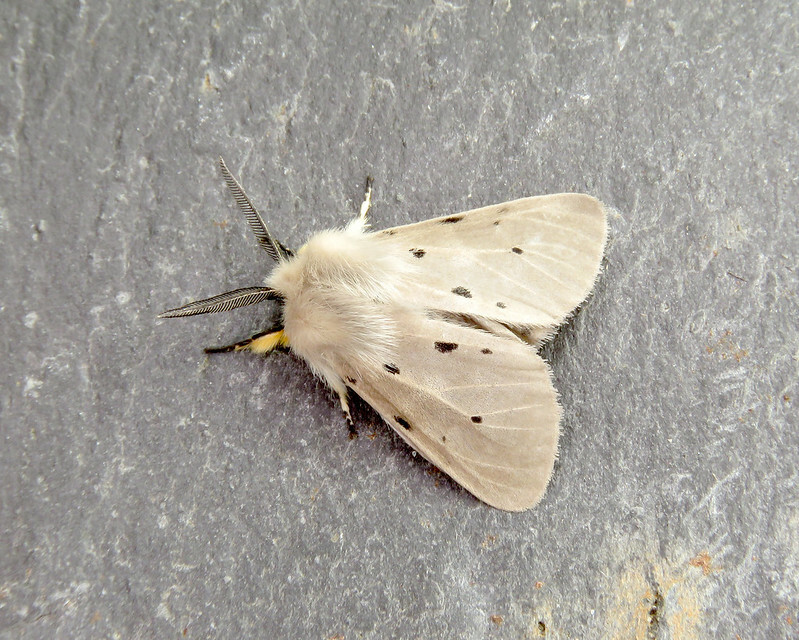 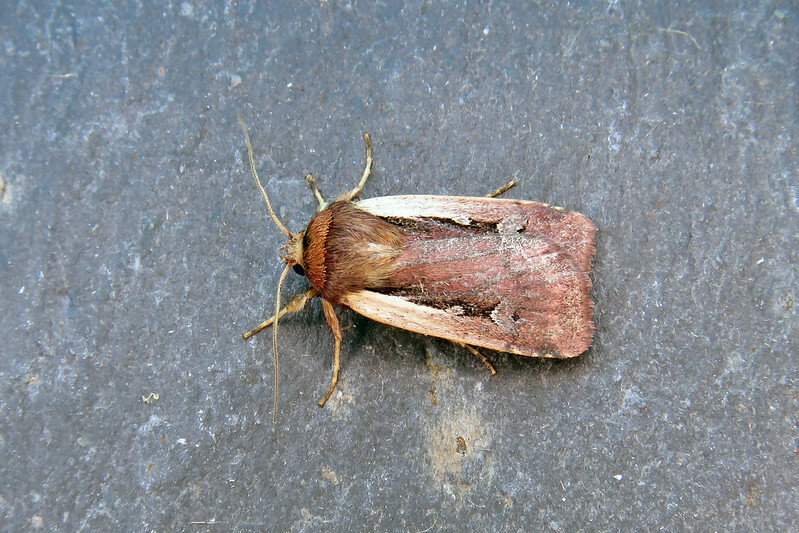 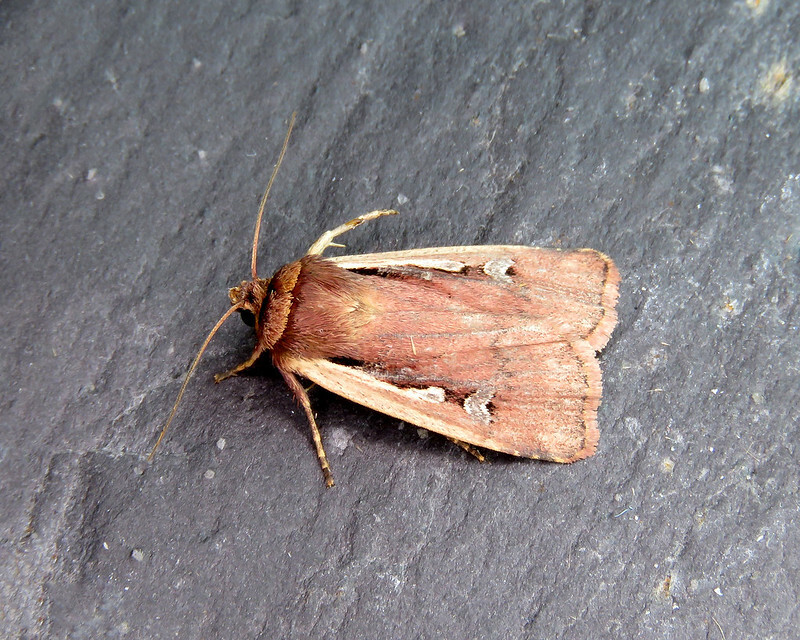 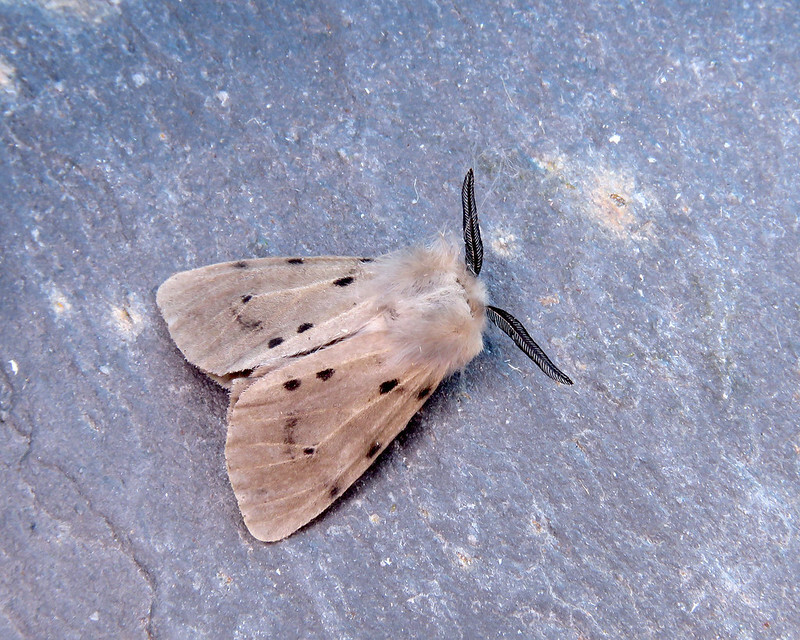 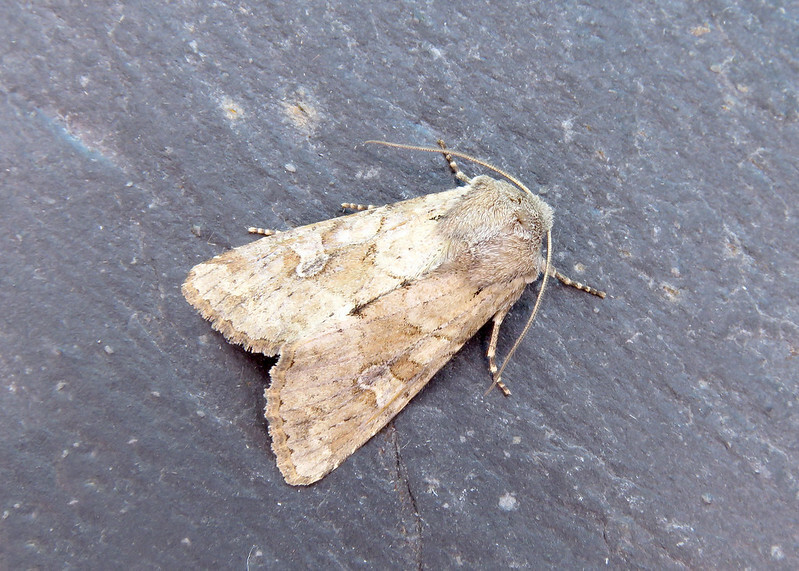 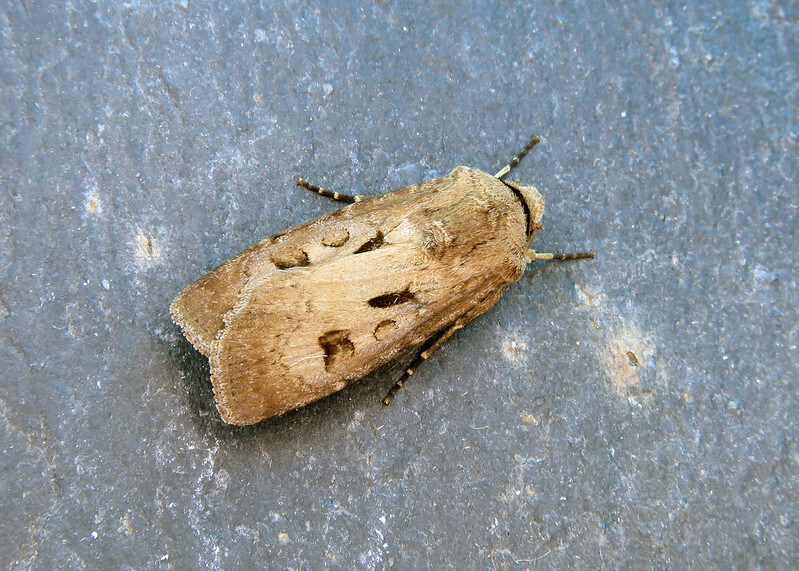 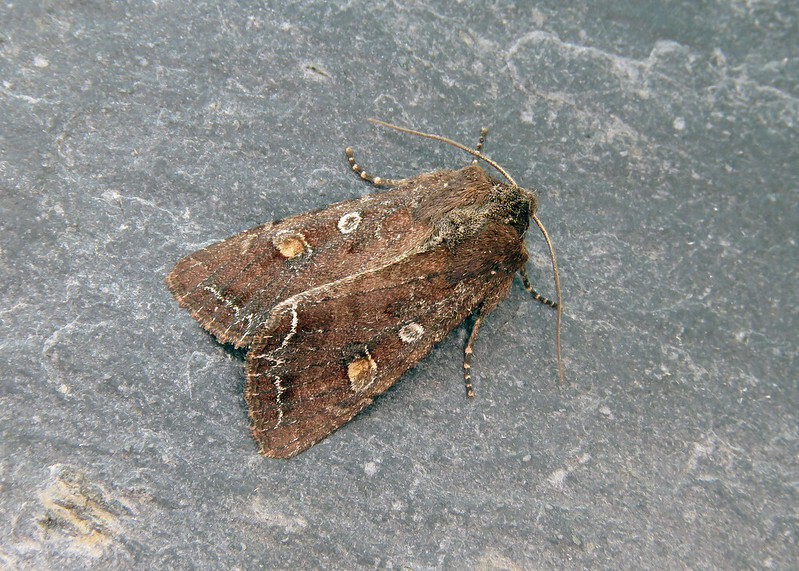 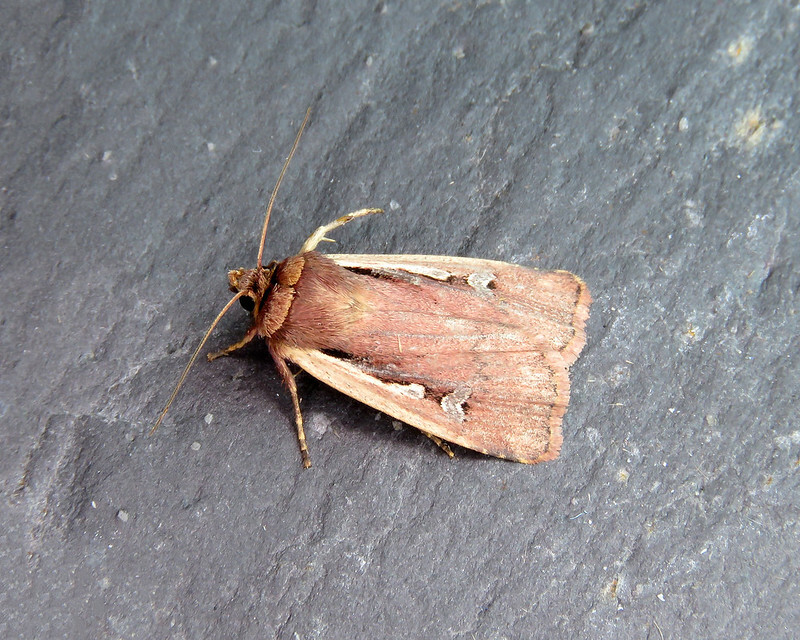 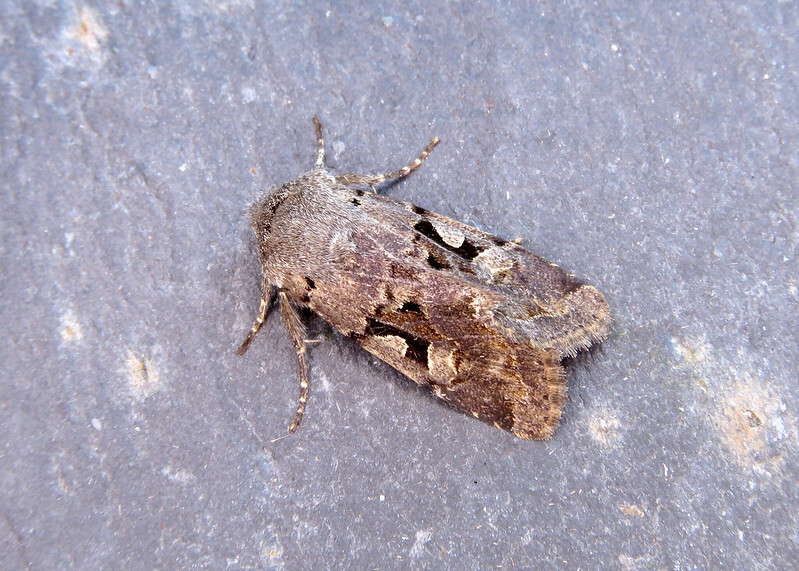 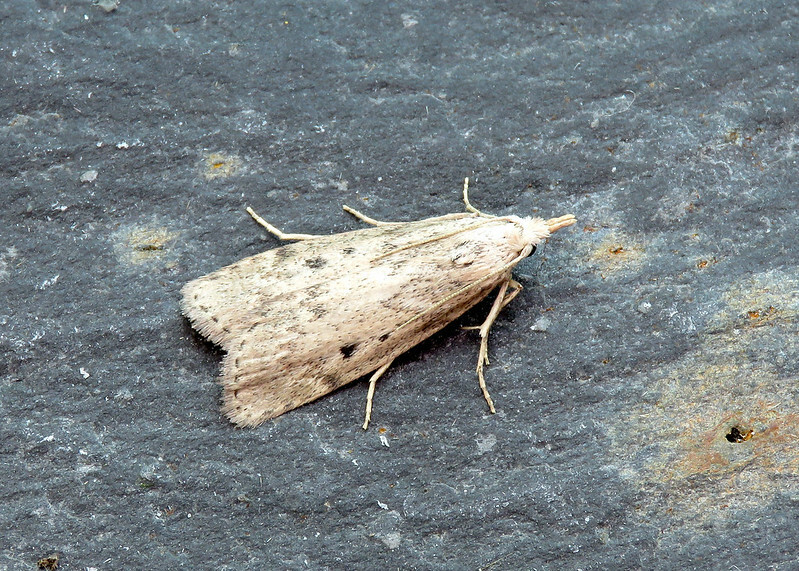 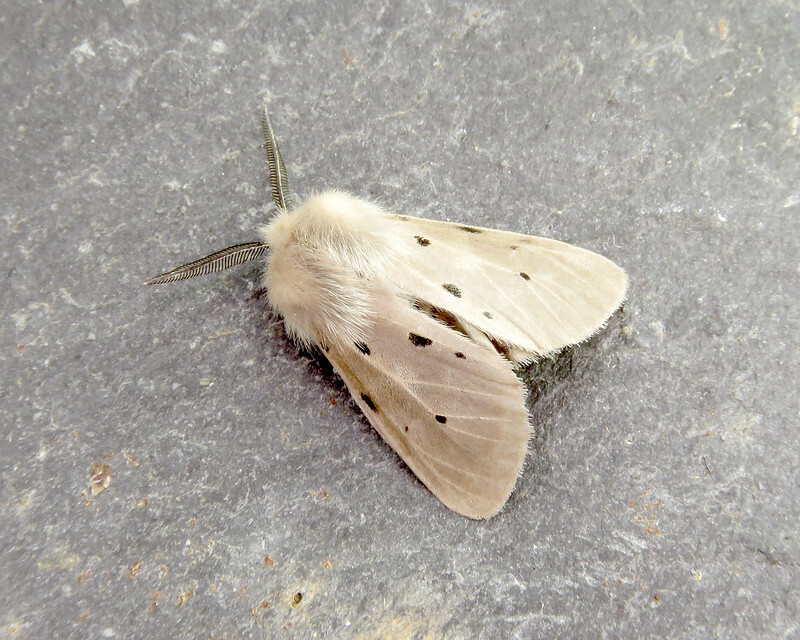 35 species were recorded during the month, slightly down on the previous year by three species. 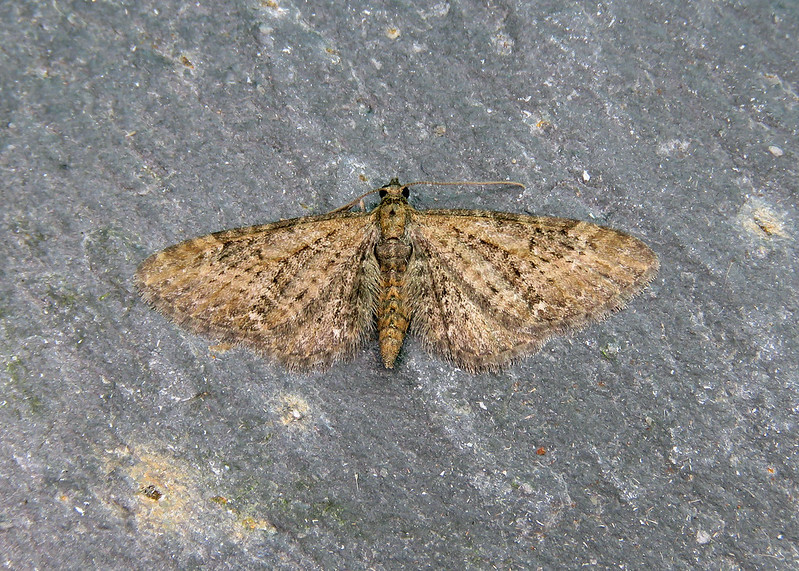 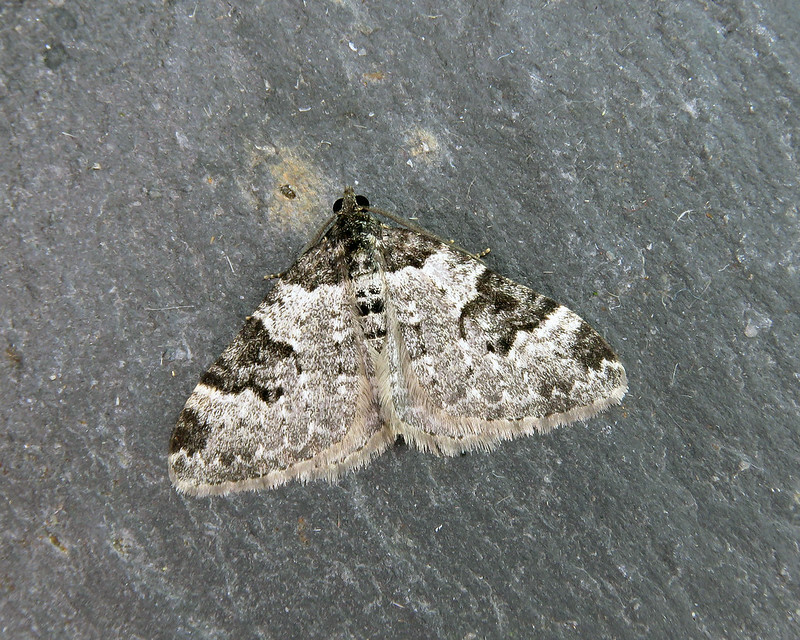 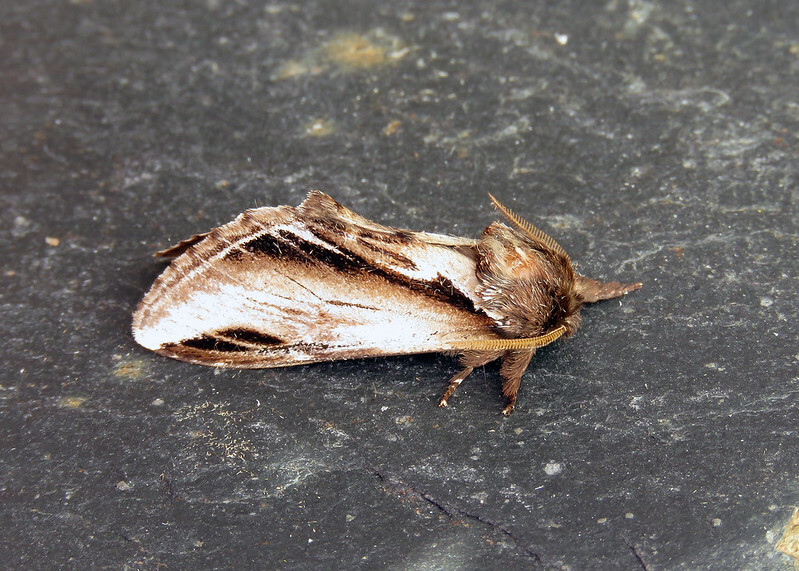 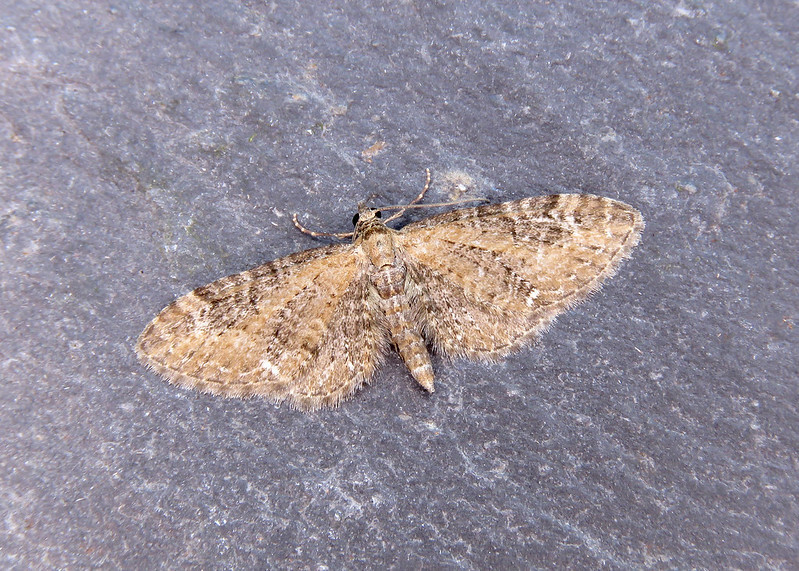 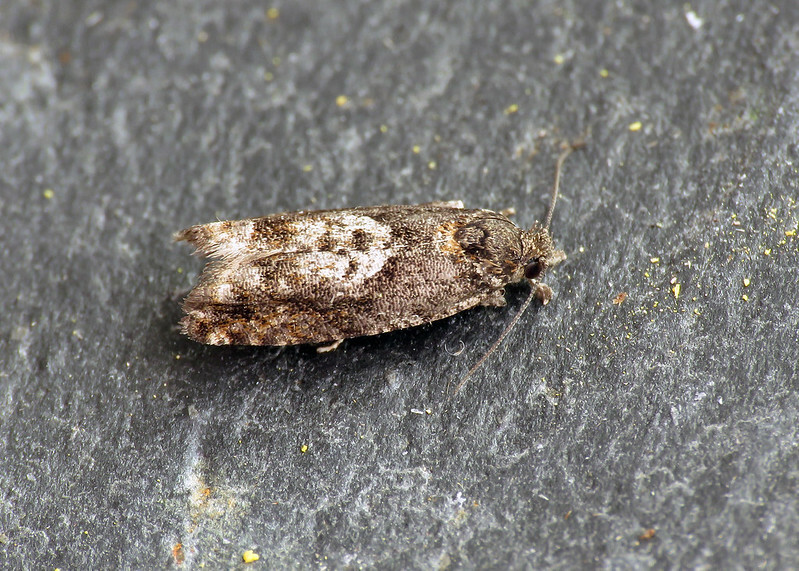 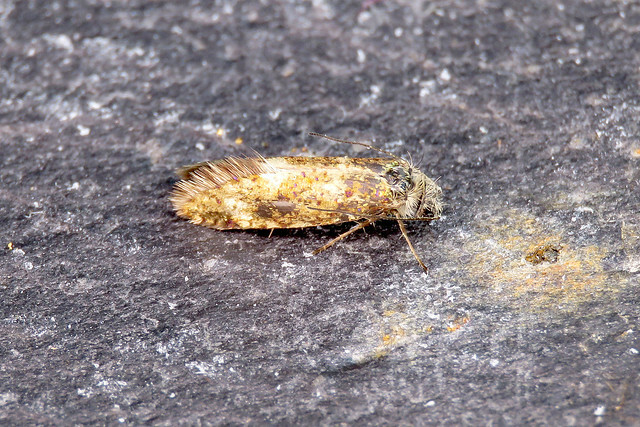 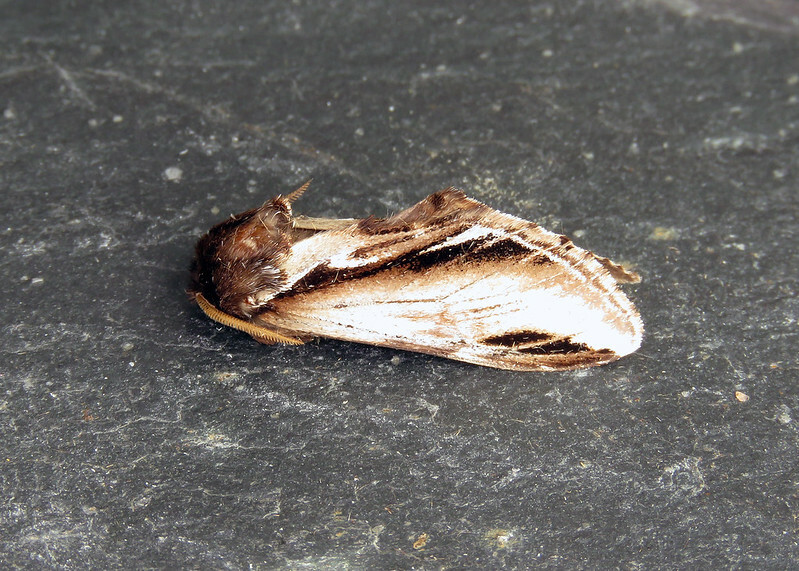 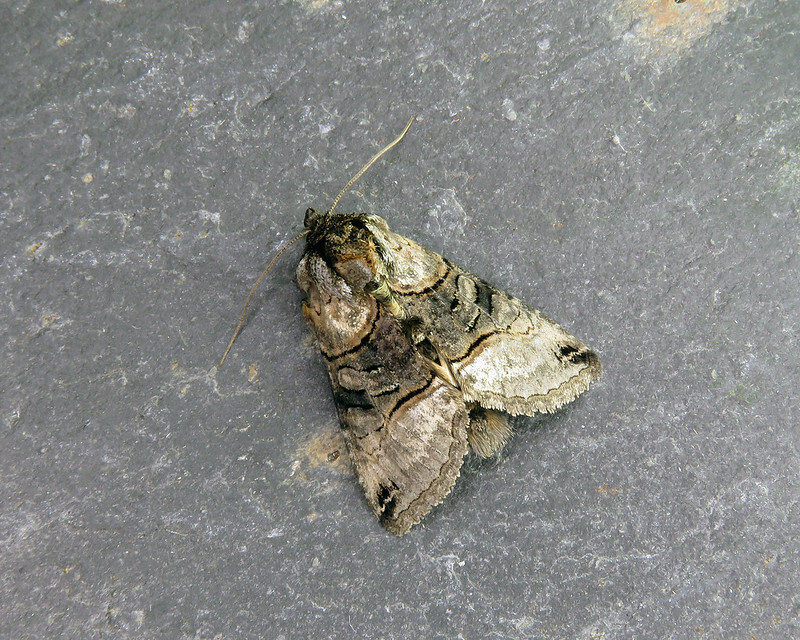 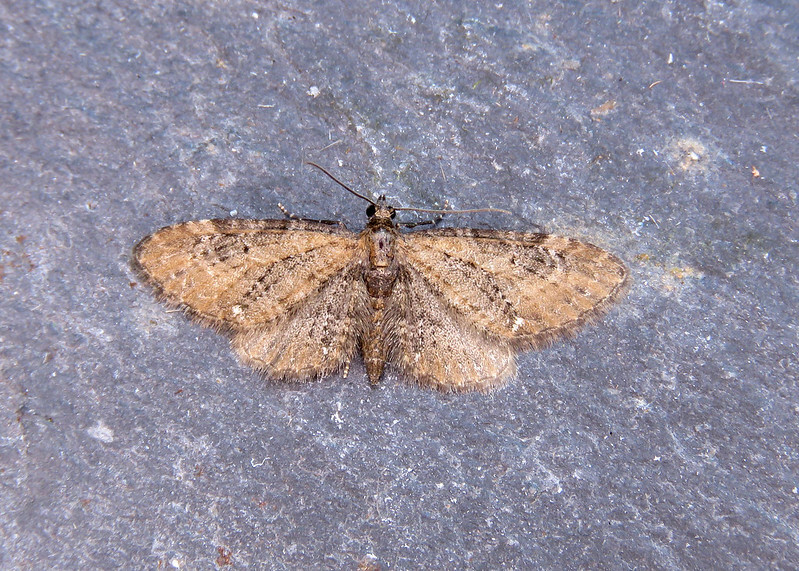 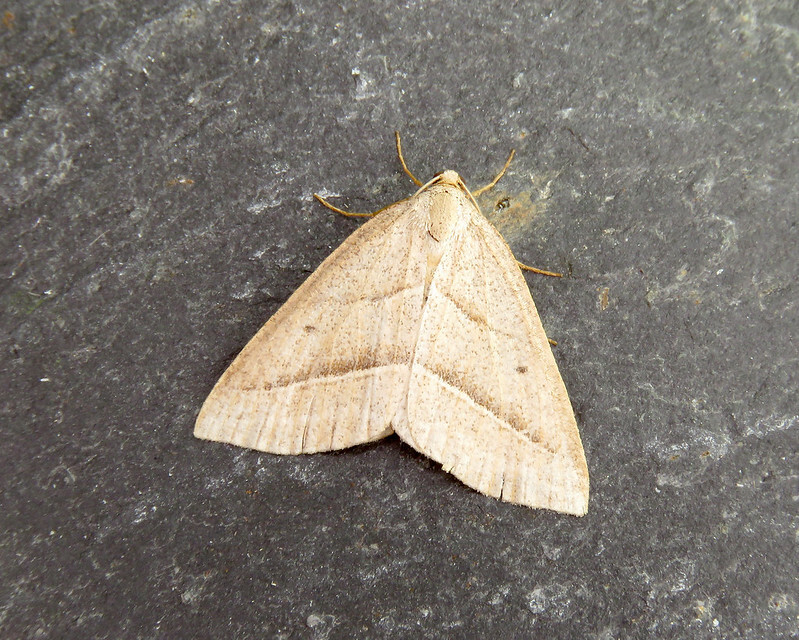 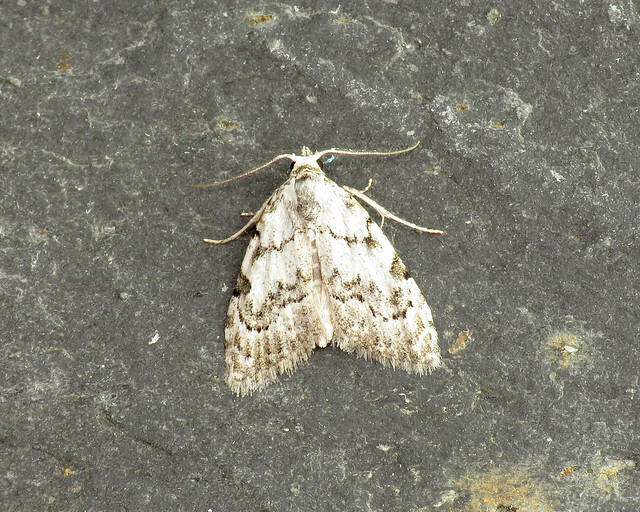 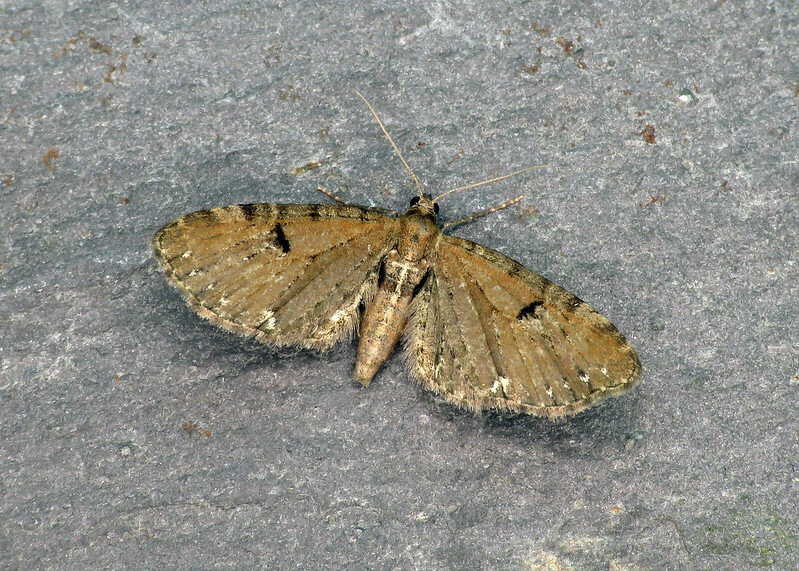 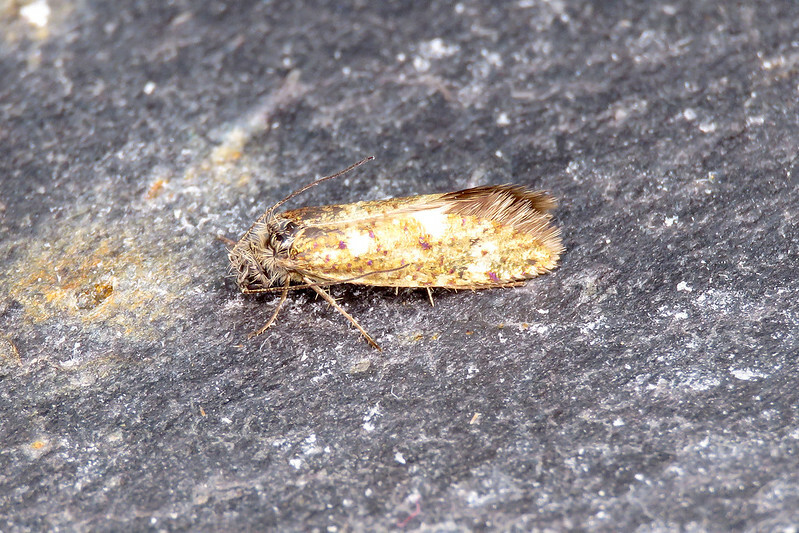 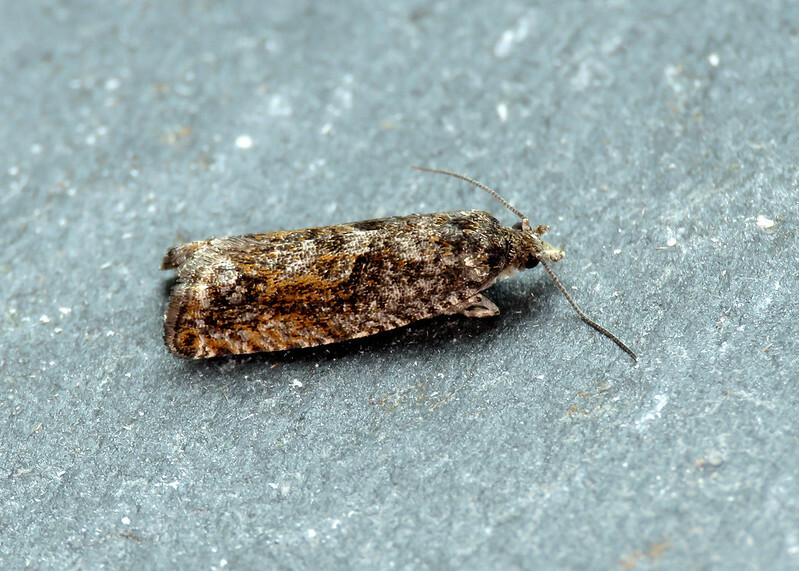 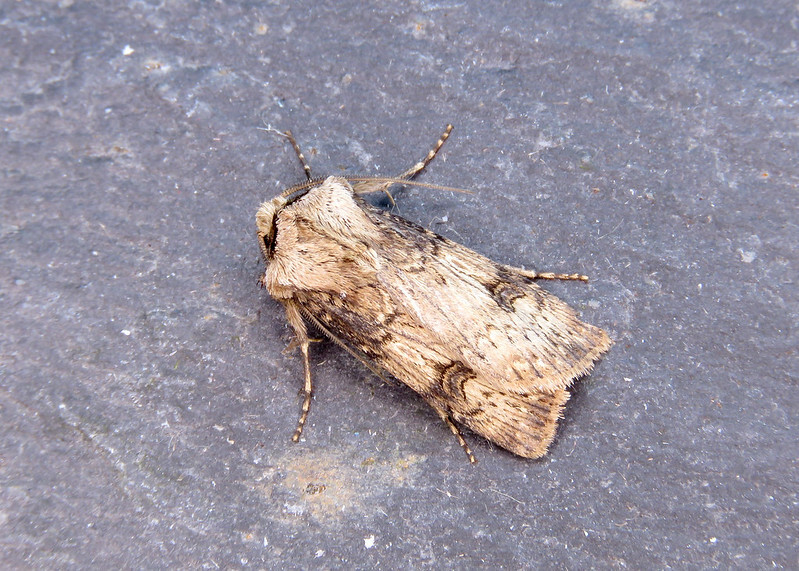 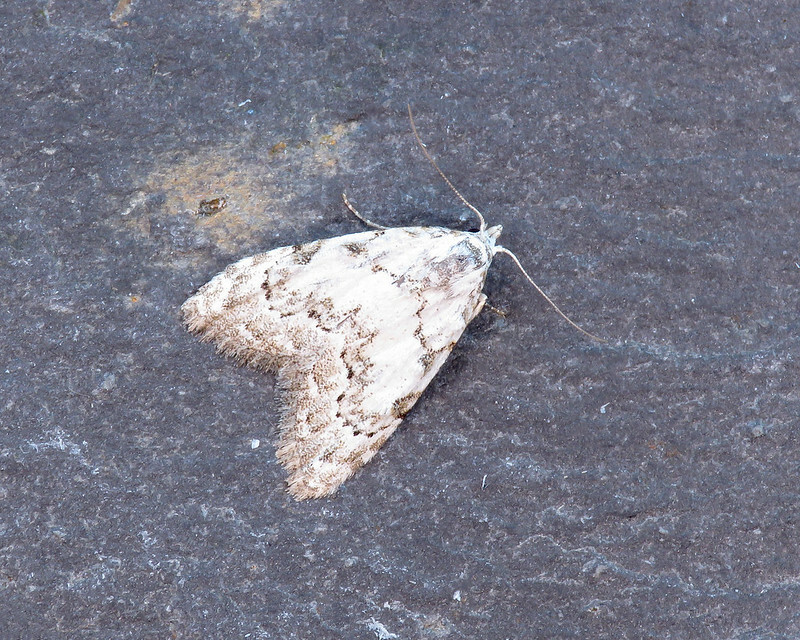 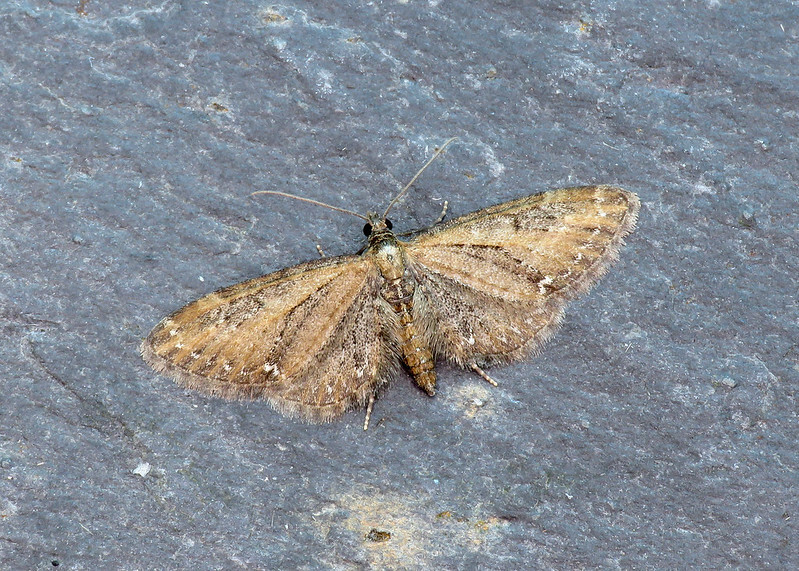 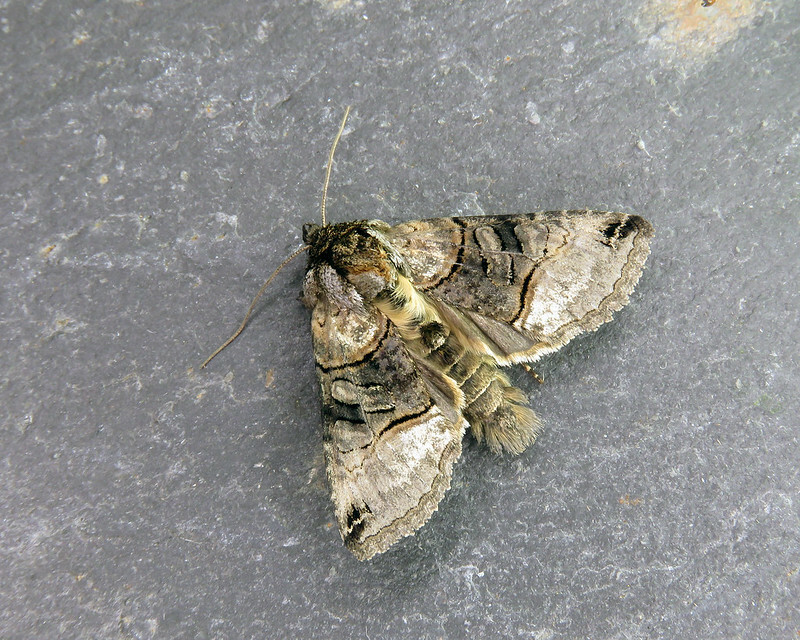 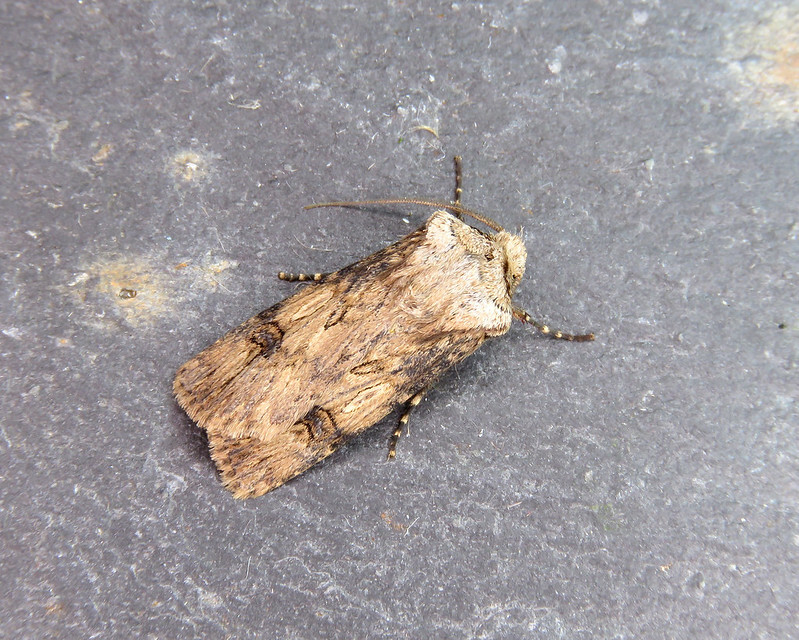 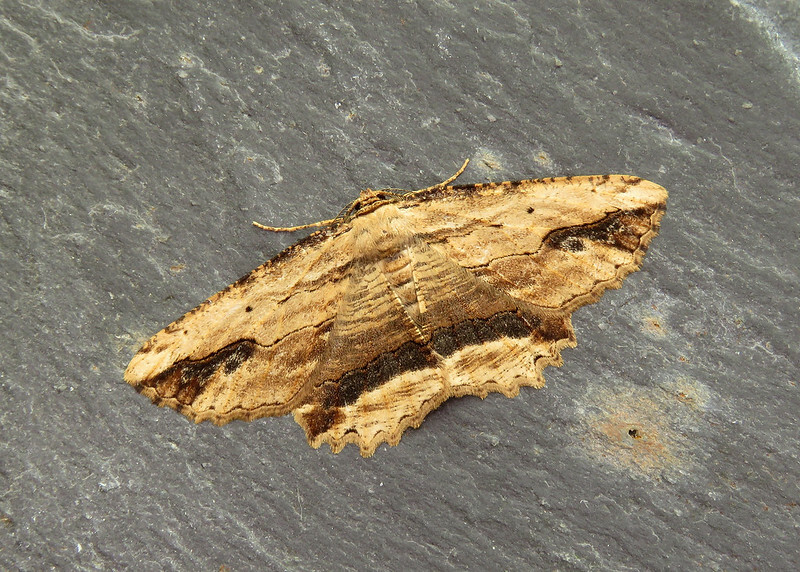 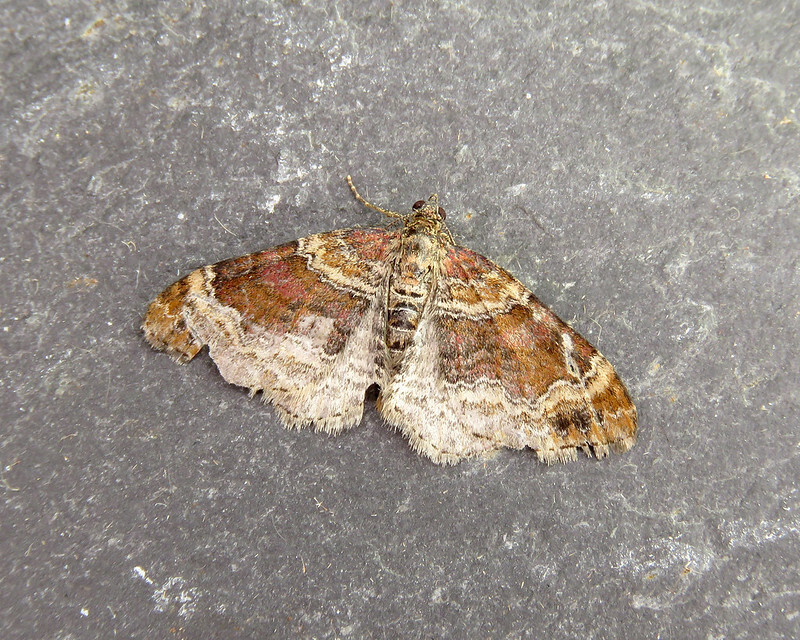 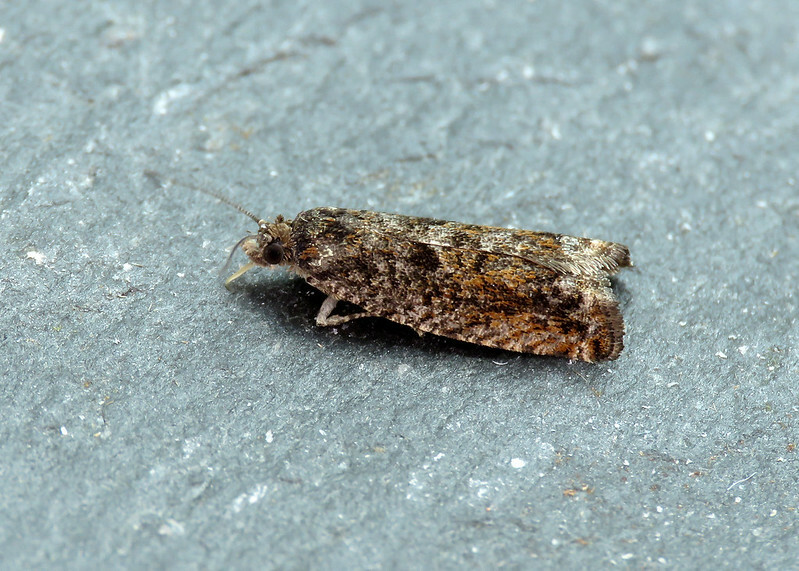 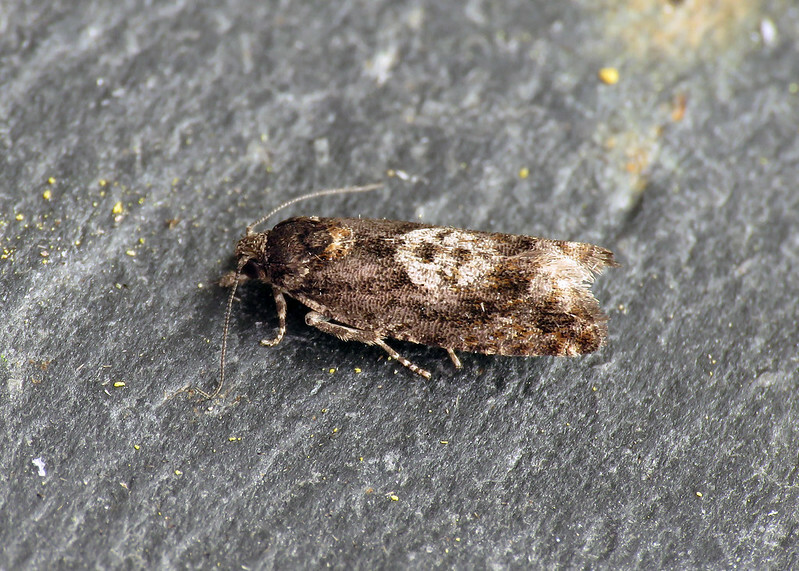 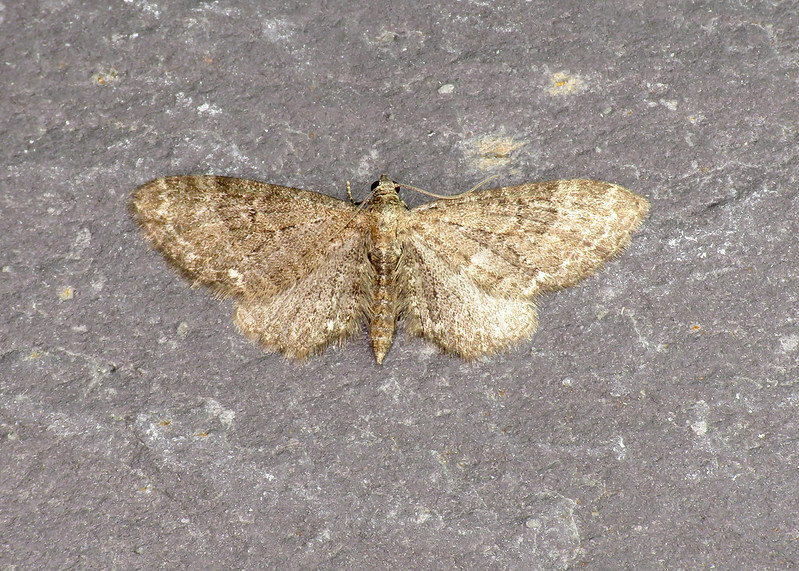 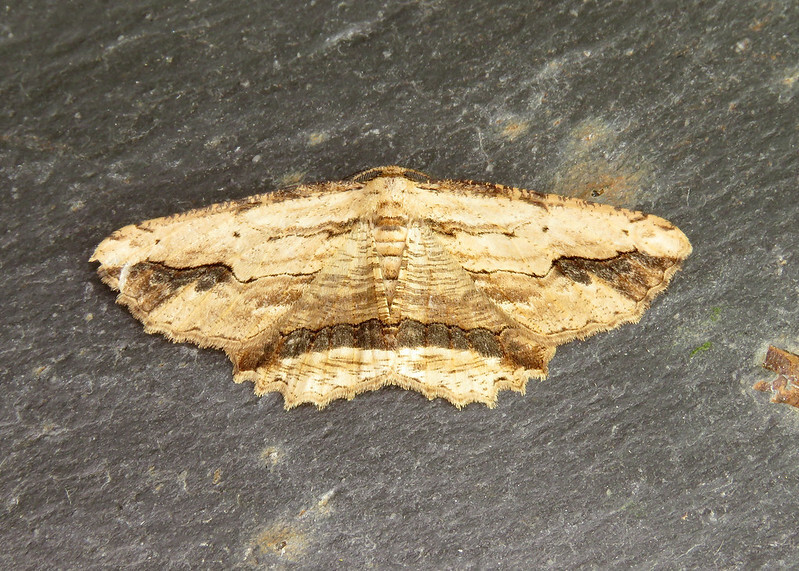 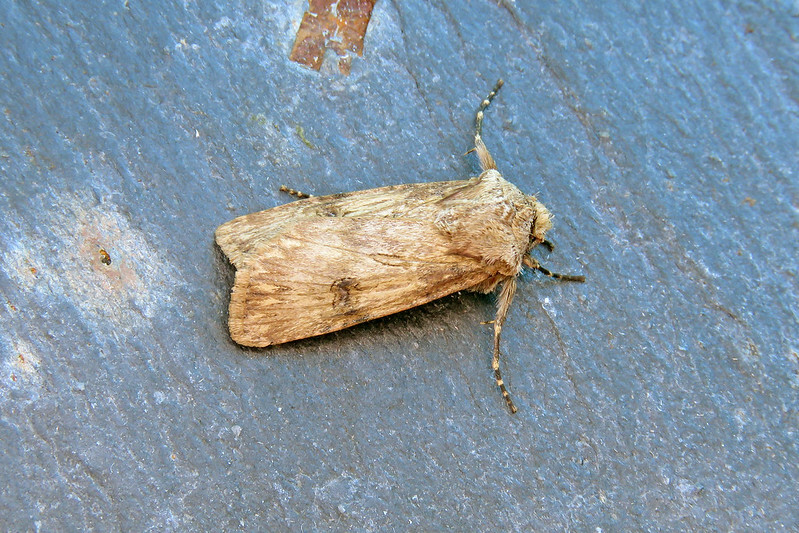 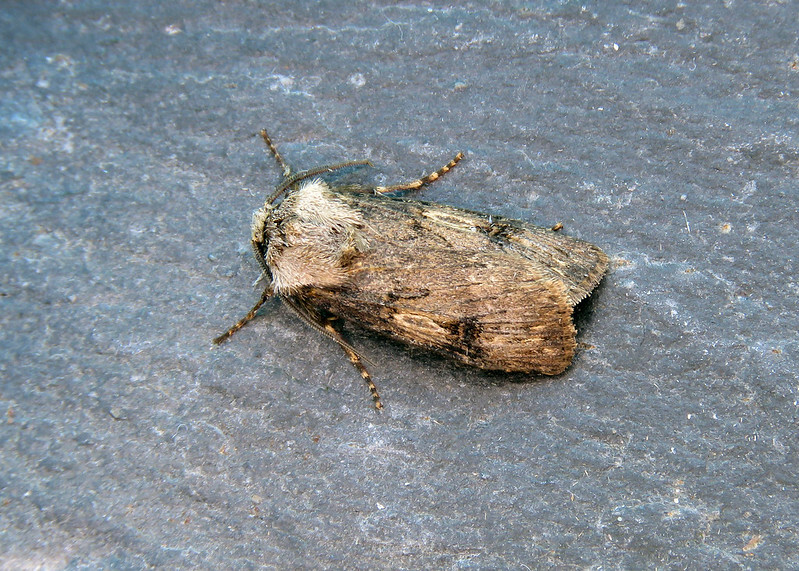 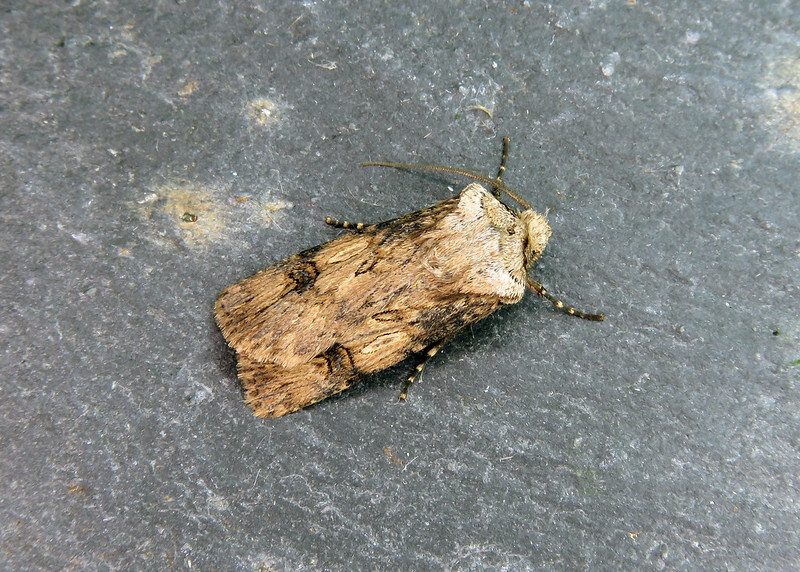 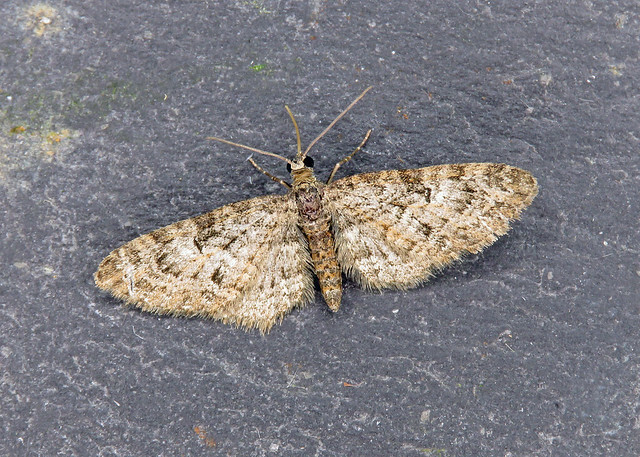 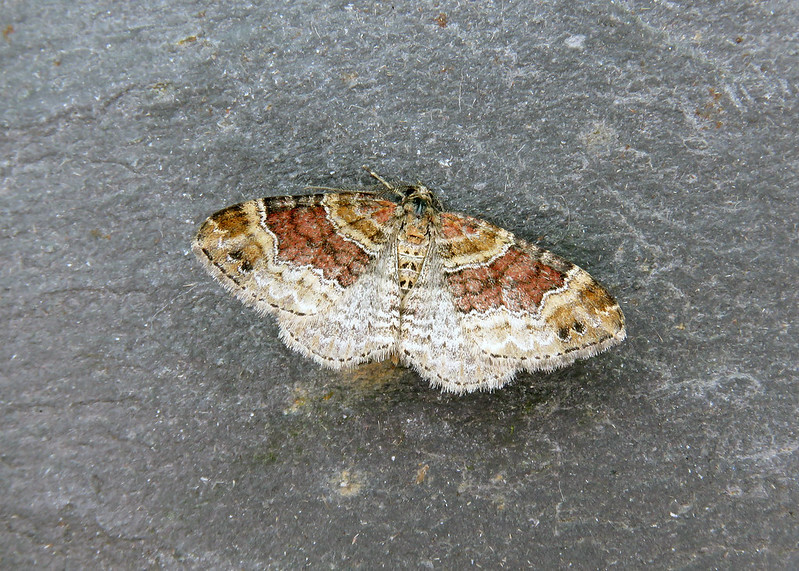 Three new species to the garden included Common Oak Purple Dyseriocrania subpurpurella, Brindled Pug Eupithecia abbreviata and Currant Pug Eupithecia assimilata. 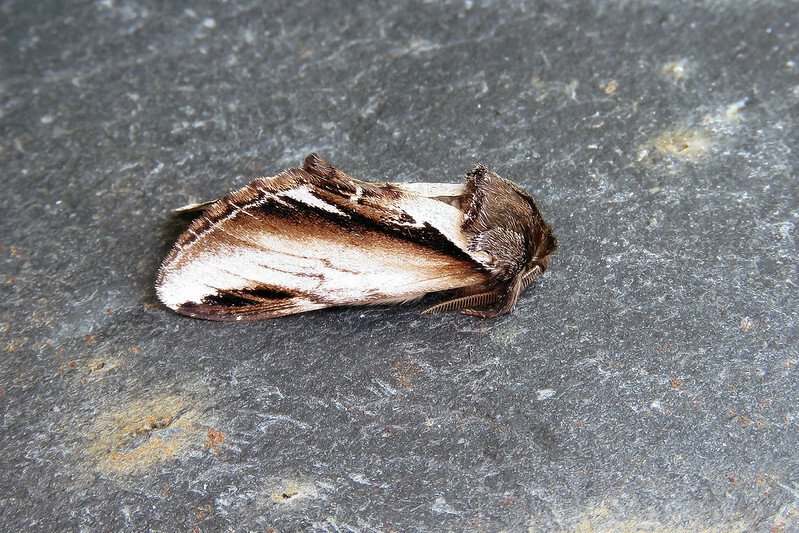 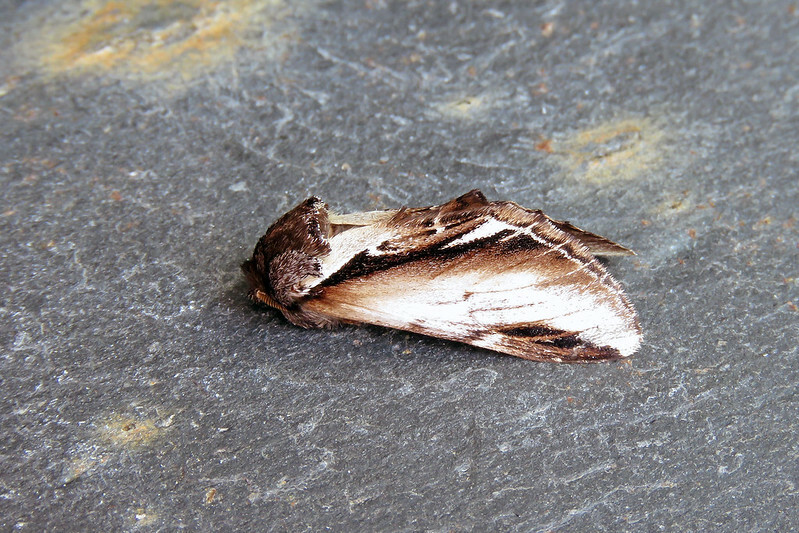 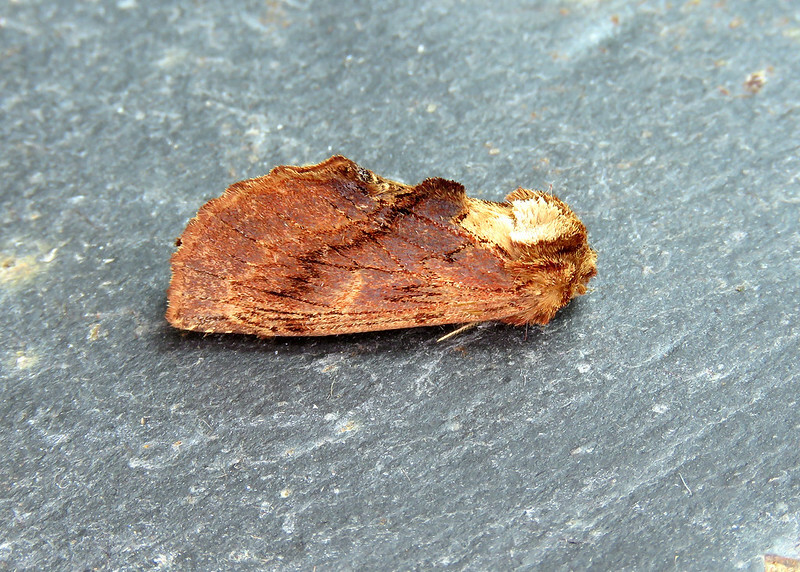 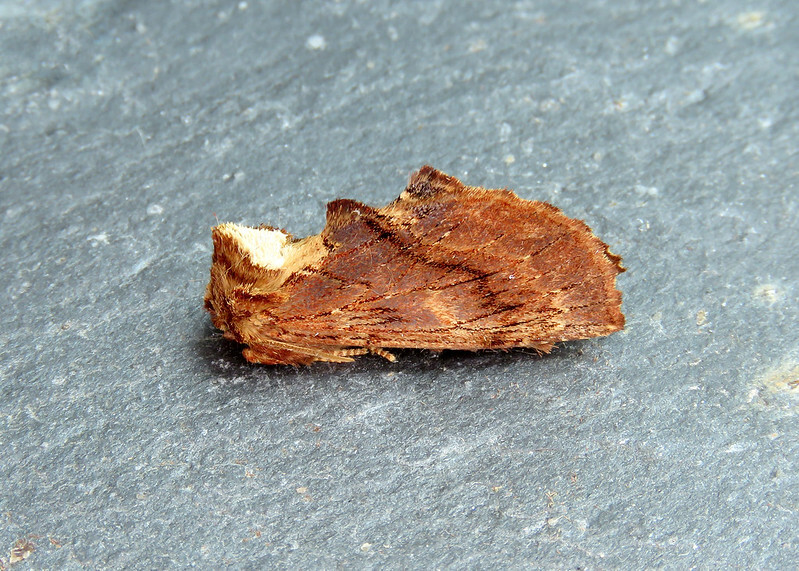 Other highlights included Coxcomb Prominent Ptilodon capucina on the 8th, plus two Least Black Arches Nola confusalis on the 9th and 21st.